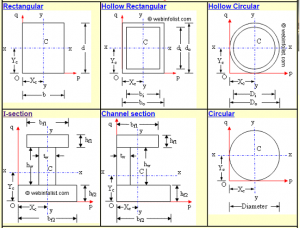 Moment of inertia is very important when we design structural members. 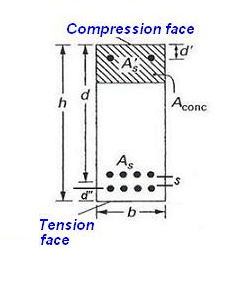 It is a measure of resistance to deformation of a structure. 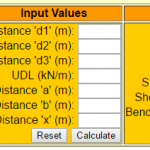 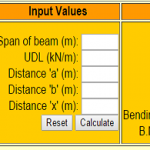 An excellent online calculator is available which is very useful tool for mechanical, civil, and aeronautical engineers to determine moment of inertia (area moment of inertia) of plane sections. 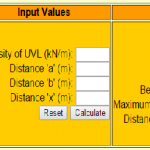 It can be used to determine the centroid, area, moment of inertia, section modulus, radius of gyration etc. 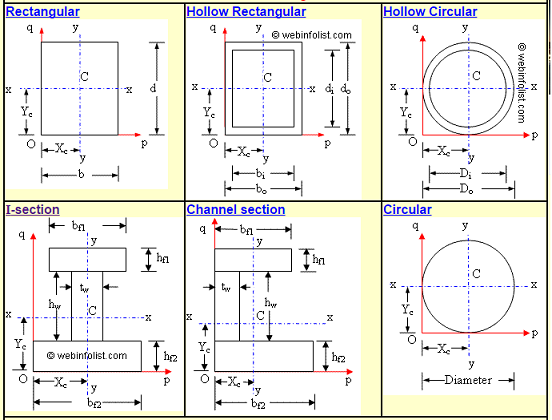 for rectangular, circular, T-section, I-section, Angle section, Channel section, hexagon and pentagon etc. 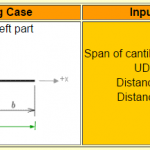 I found it very useful for calculation of moment of inertia of plane sections.